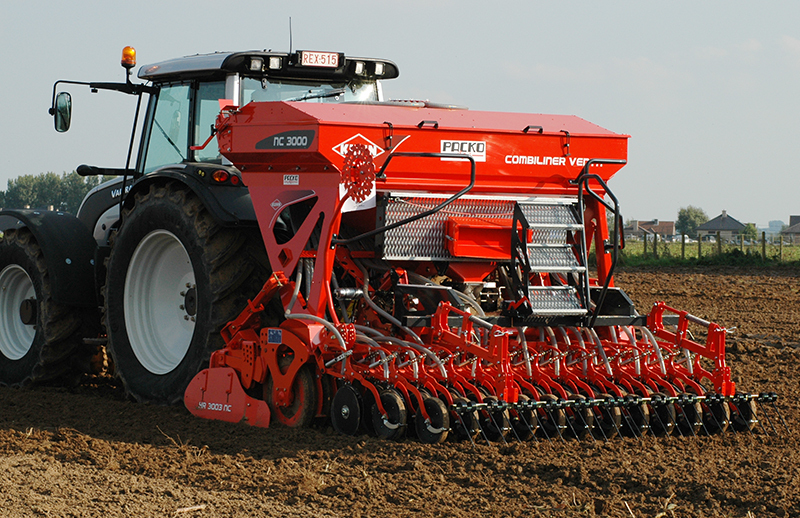 Suitable for seed drilling and broadcasting using micro-applicators including Stocks AG and Techneat (see manufacturers’ recommendation for settings and roller specification). 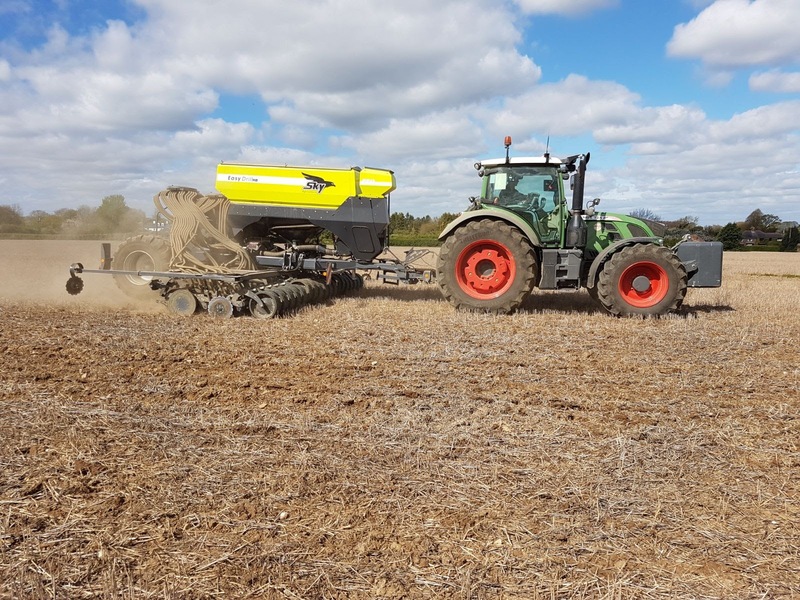 Suitable for drilling and broadcasting using granular applicators including Stocks AG and Techneat (see manufacturers’ recommendations for settings and roller specification). Also suitable for seed blending. 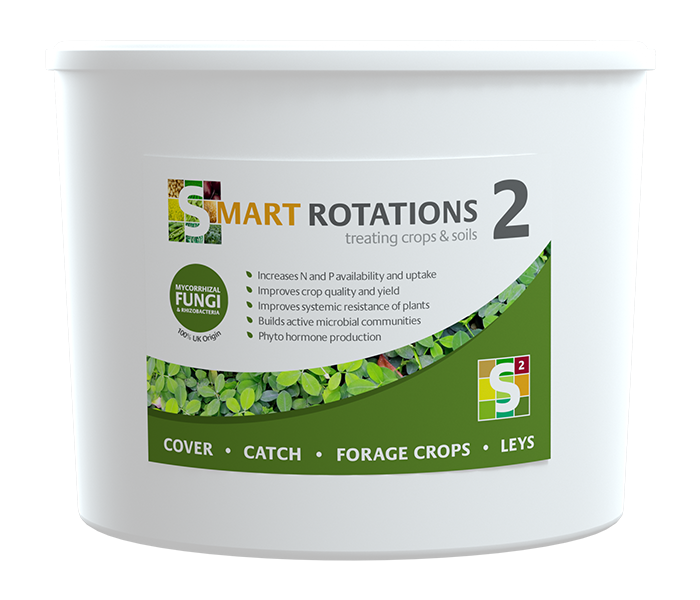 Apply this product within a rotation programme to build soil function. 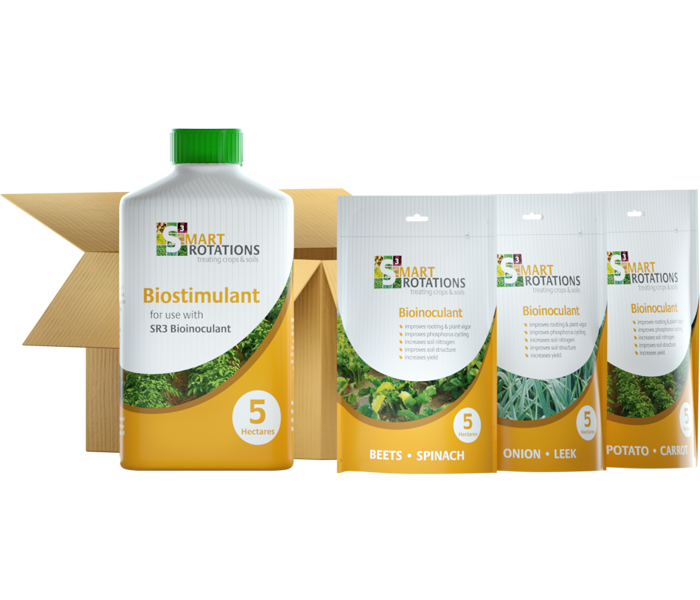 Treated Plants: Inoculation of high value crops not only can support yield and plant health, but also builds high biodiversity of AMF and beneficial bacteria in the soil. 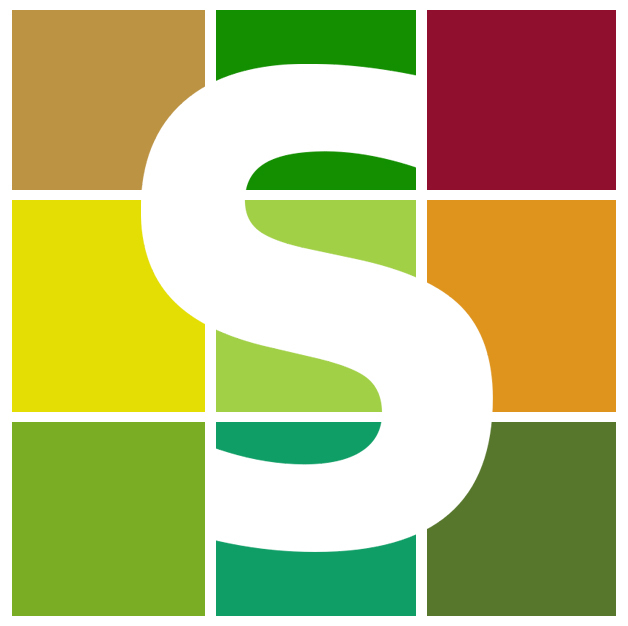 Long Term Benefits: Smart Rotations recommend crop management that allows for continuous development of microbial diversity. This includes low soil disturbance, continuous ground cover and high crop biodiversity. Storage and handling: Store in cool dry place away from direct sunlight and below 30°C. Do not allow to freeze. Stored correctly, product efficacy remains 100% for a minimum of 18 months from purchase. 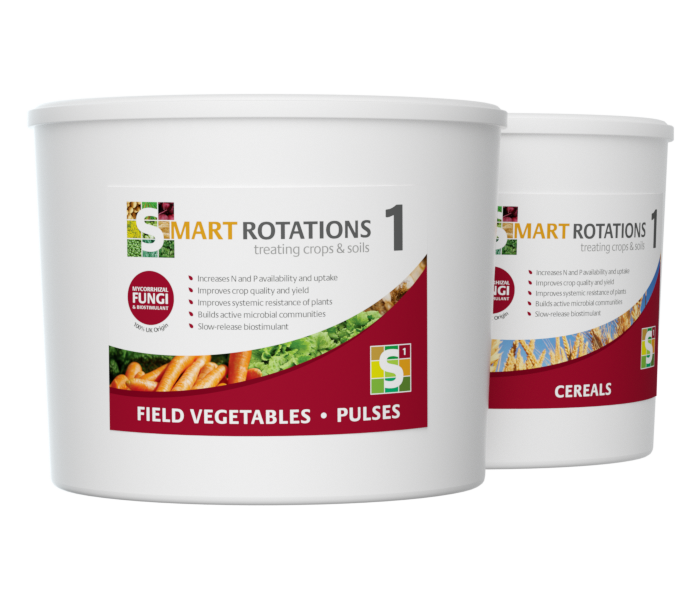 Compatibility to pesticides: Smart Rotations products are compatible with most pesticides. 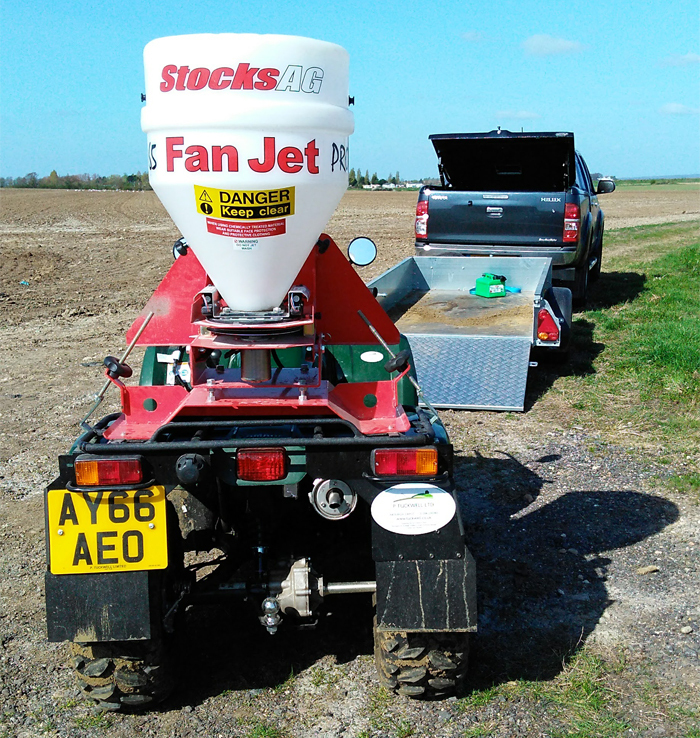 Treated Plants: Inoculation of cover, catch, forage crops and herbal leys at time of planting allows for early association of the germinating seeds with a high biodiversity of AMF and beneficial bacteria. Follow-on Crops: During the season the fungus will continue to develop hyphae (fungal roots) and sporulate throughout the soil, in effect seeding the soil for the next crop. SR3: SR3 Beets and Spinach, SR3 Carrots and Potatoes, SR 3 Onions and Leeks, SR3 Wheat, SR3 OSR, SR3 Oats, SR3 Lettuce. Suitable for application with standard spray equipment including boom sprayers at a minimum of 200L of water per hectare. We recommend nozzle selection and low pressure settings to achieve a coarse to medium spray quality and maximum soil coverage. 1. Add content of water treatment sachet to tank. 2. Fill half of tank with clean water. 3. Add bioinoculant and biostimulant to tank. 4. Top up tank with clean water. 5. Agitate during application if possible. Recommended dilution rate 200L/ha.